Philophobia Music: Is There Another Lonely Sweetheart This Christmas Eve? Is There Another Lonely Sweetheart This Christmas Eve? 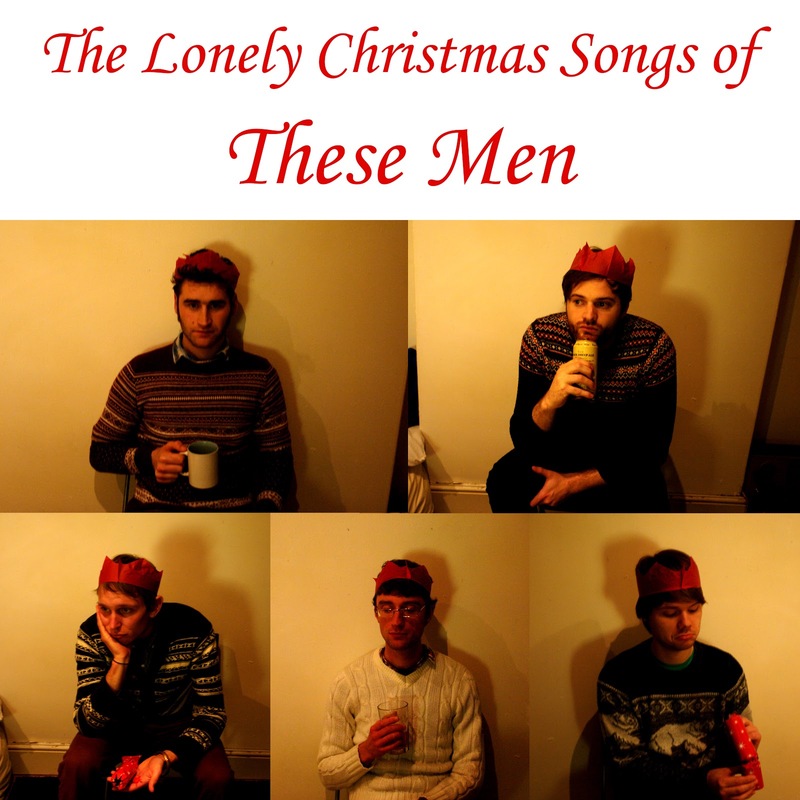 Today we have released 'Is There Another Lonely Sweetheart This Christmas Eve?' as a 'pay what you want' download from our bandcamp. For those of you not familiar with These Men, they are an a'capella group featuring Morgan Buen Chico as well as members of The Spirit of John, The Soul Circle Gang and Return to Aljustrel. In addition another of their songs, 'How Come You're Only Nice To Me At Christmas? ', is featured on an upcoming compilation put together by Anthologies/Hide and Seek Records, whose aim is to raise money for the homeless charity, Simon On The Streets. The band will be performing at the launch night for the aforementioned compilation at The Brudenell Social Club, Leeds on 13th December, as well as at Gaslight Club Christmas Special at The Holy Trinity Church, Leeds on 10th December.